This is the largest and most important competition of the 2016 Vallarta-Nayarit FMV CUP: it will include 700 participants and 250 judges and is expected to generate more than 24 thousand room-nights, an excess of MX$120 million in revenue and well over 60 million media impressions. 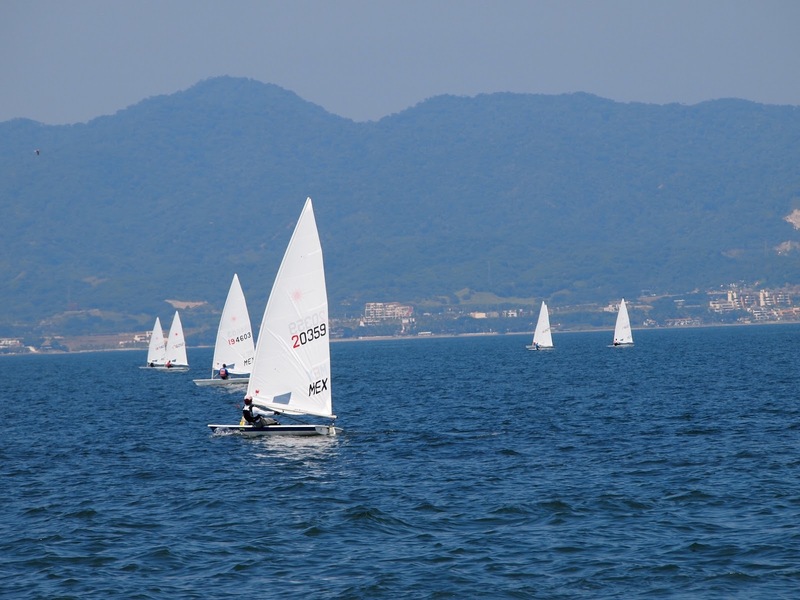 Now in its sixteenth year, the Laser World Championship is set to take place for the second place in Mexican waters, hosted this year by the Vallarta Yacht Club in Nuevo Vallarta, Riviera Nayarit. The Mexican Sailing Federation announced there will be 700 competitors from around the world attending the event, as well as 250 judges; the region will receive approximately 1,650 visitors per day; there will be 24,750 room-nights generated by the event as well as an expected revenue of MX$120,450,000. The world championship is divided into four stages: the Laser Radial Women’s World Championship will occur from April 12-20, with the Laser Masters World Championship – Radial taking place from the 22nd to the 30th. The Laser Standard Men’s World Championship runs from May 10-18 and the Laser Masters World Championship – Standard will close out the event from May 20-28. This competition is the most important event in the Vallarta-Nayarit FMV CUP 2016: besides winning the title of best in the world, the participants are also looking to win tickets to the 2016 Olympic Games that will be celebrated in Rio de Janeiro, Brazil. The competition will be widely covered by both domestic and international media via the sports industry media that’s expected to attend, which will generate over 60 million media impressions. The Riviera Nayarit CVB will participate as a sponsor for the different social events including the inauguration and closing ceremonies, among others.